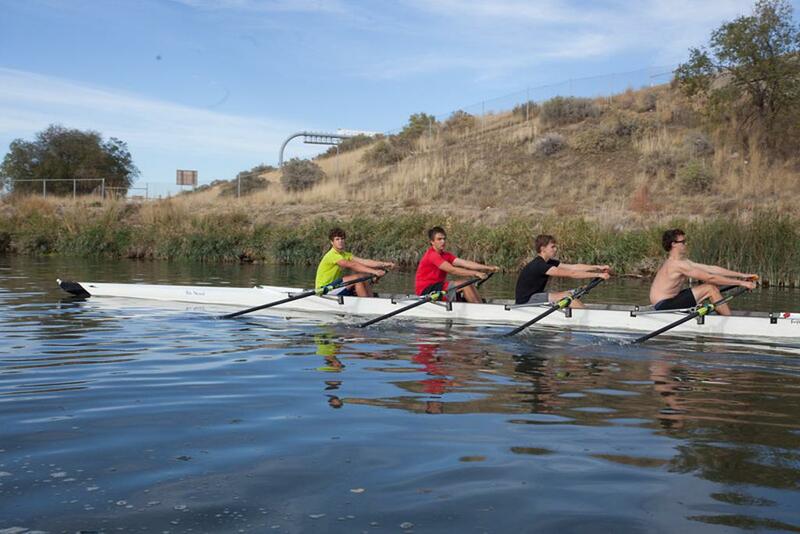 Our recreational team is a coed casual three day per week rowing program for new rowers who don't want to compete right away and for experienced rowers not able to commit to the competition team or just not interested in competing. This program runs late August-late October and March-May. Details on the 2017-2018 season will be released in July. Practice is M, W, F from 4-6PM.